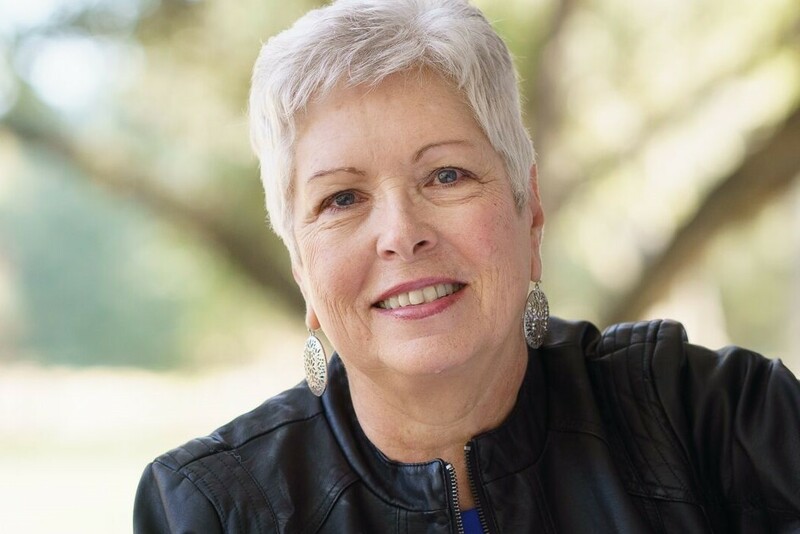 I’m excited to have bestselling author Lauraine Snelling with us today. 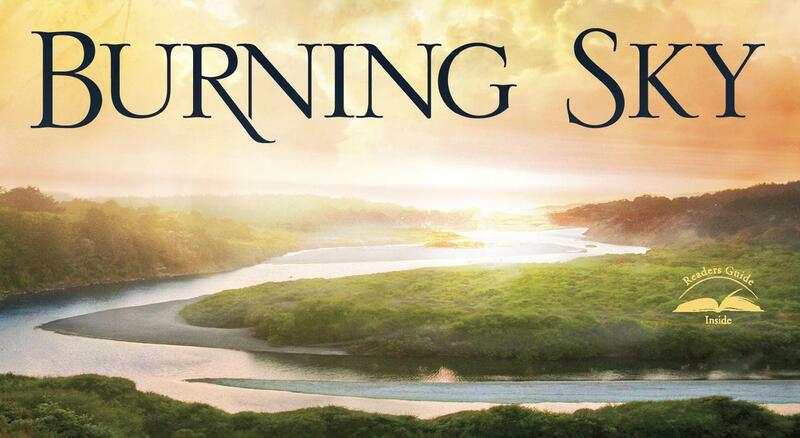 How does a story present itself to an author? Where do the ideas come from? How does an Arizona author end up setting her newest works of Historical Fiction in Missouri? 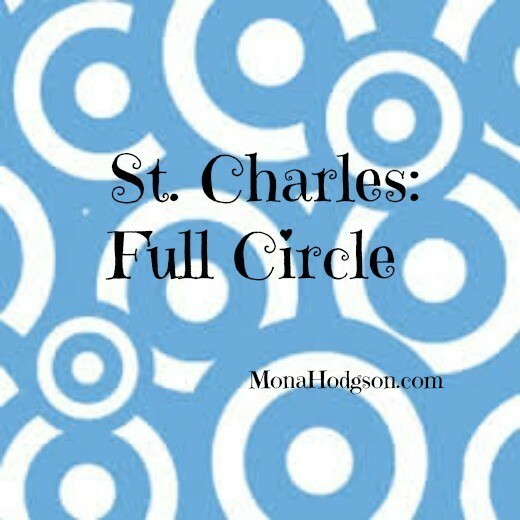 Saint Charles, Missouri, to be exact? 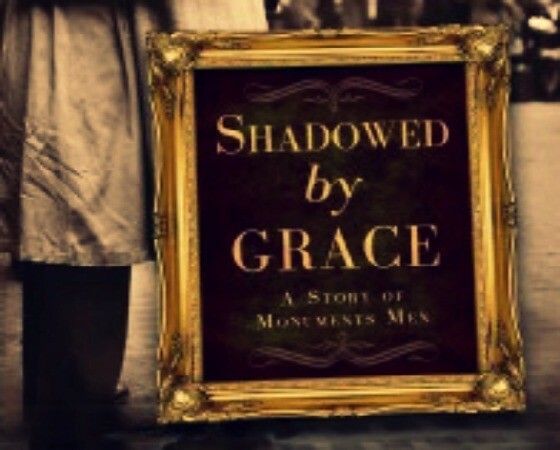 If you’re familiar with my Historical Fiction, you know that my stories tend to feature a “Titus 2:3” type mentor as a secondary character. 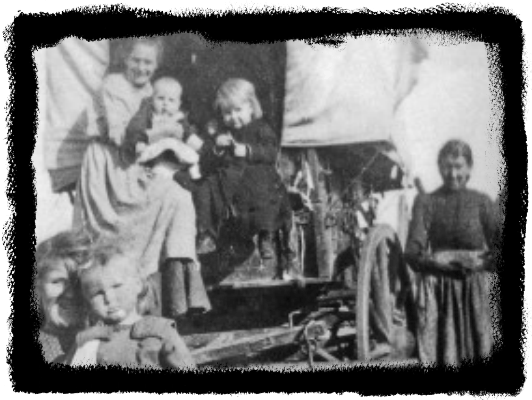 In The Sinclair Sisters of Cripple Creek Series, it was Miss Hattie, the proprietor of a boarding house. 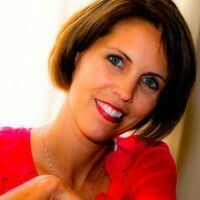 In The Quilted Heart novellas,the key woman of influence is Mrs. Brantenberg. 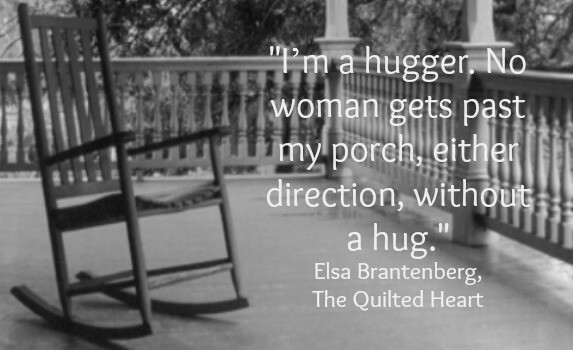 Meet Elsa Brantenberg, who owns the farm where the Saint Charles Quilting Circle meets in The Quilted Heart novellas. By the way, I borrowed my mother-in-law’s birth name for this character. 1) How would you describe yourself to others? A busy widow and Oma to my granddaughter, Gabi, with no time to fuss over what was or could have been. 2) Do you have any favorite pastimes or special skills? I have lots of experience at running a farm and tending an apple orchard. Some say I’m a fine quilter. Actually talked me into starting a quilting circle and teaching quilting in my home. Most fun I’d had in a long spell. 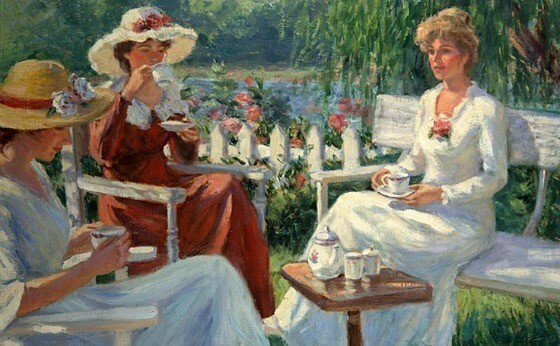 3) How would the women in your quilting circle describe you? 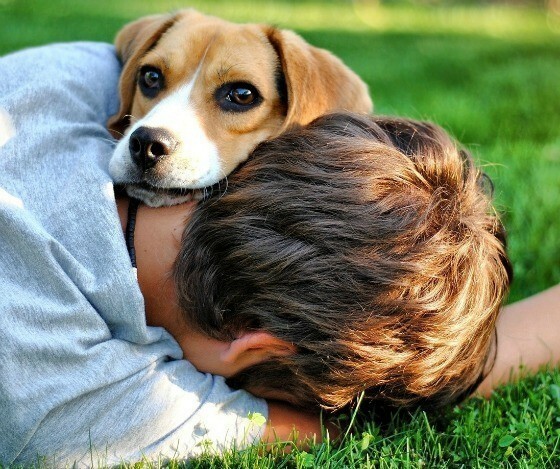 4) What is most important to you? 5) How do you face disappointments in life? I grit my teeth. Probably stomp my foot. Whisper or shout a prayer. Then I embroider a tea towel, make apple crisp, or finish a quilt and take it to someone who needs the encouragement even more than I do. 6) What do you put off doing because you dread it? Explaining to Gabi that the war has been over for several months, and that if her papa hasn’t returned by now, he is dead. Or alive without any intention of returning. 7) You buried your husband then your daughter, and lost your son-in-law to grief, how did you keep going? 8) What is the thing you love most about Quilting Circle Thursdays? 9) If you could change one thing about yourself, what would it be? My emotions can swing like the pendulum on that fancy clock at the bank. If I could change, I would not be so passionate. I’d rather my emotions be steady, unwavering. At least, slow enough for my brain to catch up to them. 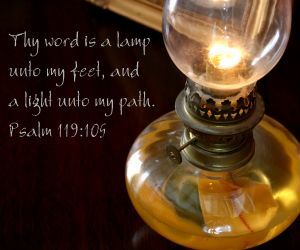 10) Do you have a life verse, a passage of Scripture that holds special significance to you? If you’ve read The Quilted Heart novellas, you’d be doing me a huge favor, if you’d write a review on The Quilted Heart omnibus for amazon.com, goodreads.com, christianbook.com, barnesandnoble.com, and novelcrossings.com, and any other outlets you’re familiar with. Thank you! And Happy Reading. 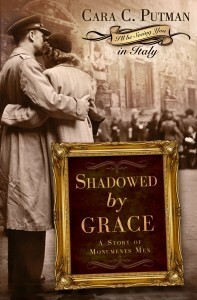 Today, our Guest Author is Cara Putman, who agreed to chat with us about The Birth of Book Ideas and share with us her creative process for her newest book, just released this month–Shadowed by Grace. When a book is born, there’s a scary moment, hour, or week. 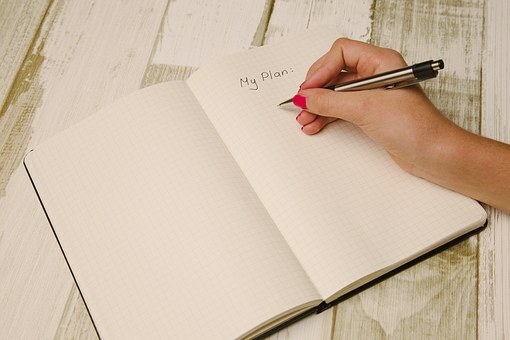 As an author, I sit at the computer with the germ of an idea, a blank document page, and a blinking cursor. Somewhere, somehow, I have to find 90,000 words that will communicate a story that will captivate me…my editors…and eventually readers. What inspires a novelist to create characters, explore a setting, tell a story? 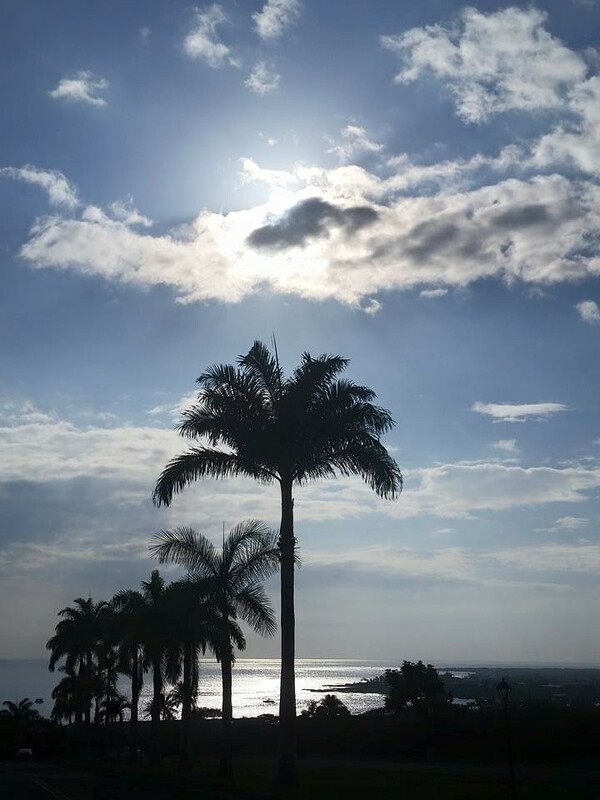 For me, it’s often visual stimulus that stirs my imagination, sparks memories, and starts me spinning a tale of love and loss, loneliness and community, grace and second chances. Research trips for my historical fiction takes me to museums, libraries, historical societies, archives . . . and old cemeteries. Like the Mt. 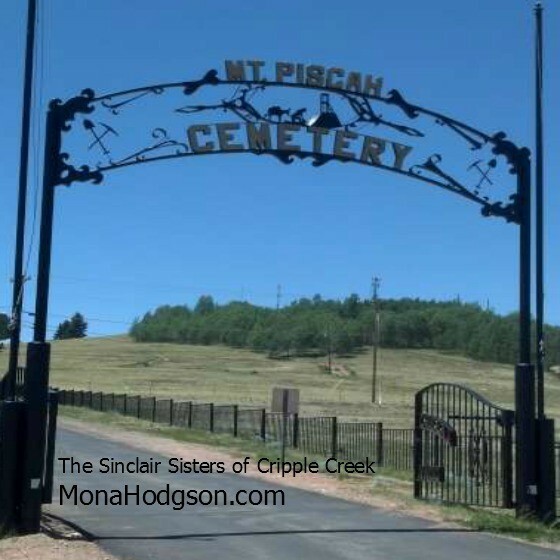 Pisgah Cemetery in Cripple Creek, Colorado. Established in 1892, the Mt. 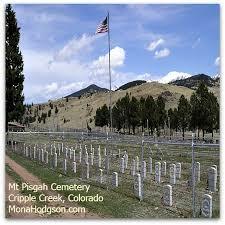 Pisgah Cemetery is one of Cripple Creek’s oldest sites. Mt. Pisgah remains a natural setting with native plants and wildflowers. Depending upon the time of year, you might find wild iris, goldenrod, Indian paintbrush, bluebells, even raspberries and strawberries in mid-summer. Why visit cemeteries as part of my research? 1. To find historically accurate names. 2. To discover ethnic names for that time and place. 3. To find common nicknames. 4. To learn about the average lifespan. 5. To discover typical causes of death. 6. To learn the language and syntax used. 7. To feel immersed in history. 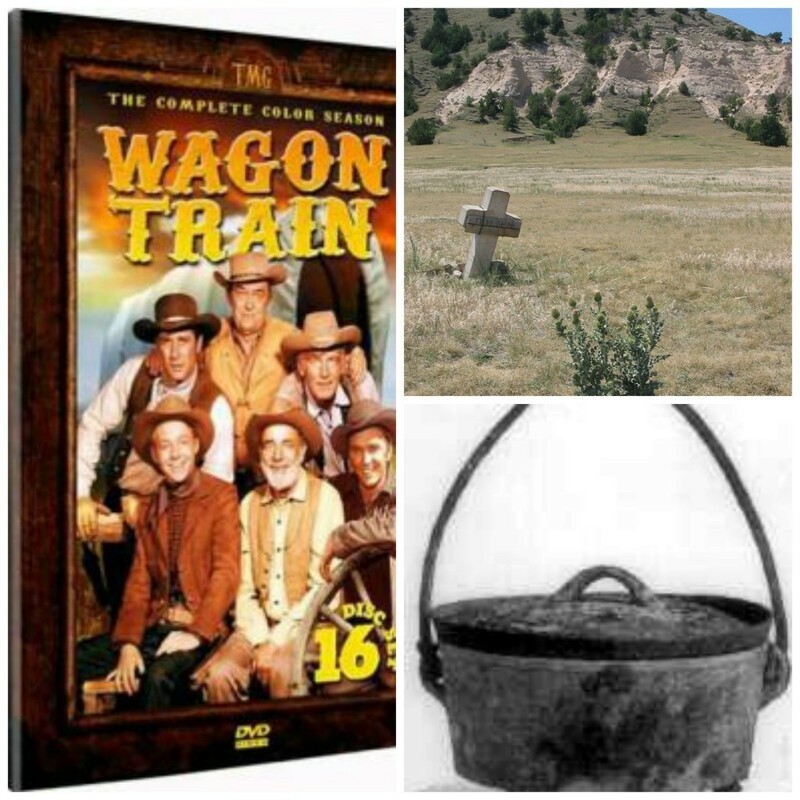 In my four Sinclair Sisters of Cripple Creek books, I used real-life women who lived in Cripple Creek in the late 1890’s, my time period for the series. Both of the historical women I featured in The Bride Wore Blue are buried atop Mt. Pisgah. Have you visited old cemeteries? Which ones have you visited, and why? Where do novelists find a title for a work of fiction? Anywhere, and everywhere. For Maren Jensen’s story, I drew inspiration for my book title from a favorite poem, Castes of Yellow by Viola Jacobson Berg. Mrs. Berg’s two books on poetic forms–Pathways for the Poet and Poet’s Treasury: Second Book of All New Patterns have served as resources I used to teach myself how to write various poetry forms. When I first started teaching poetry at writers’ conferences, I had the joy of corresponding with Viola Jacobson Berg. She didn’t expect to teach anymore and sent me some of her teaching materials, along with permission to share her poems. Here is the poem that inspired the title for Dandelions on the Wind, the first of The Quilted Heart novellas. I’m really just a weed. And blossom, just the same. 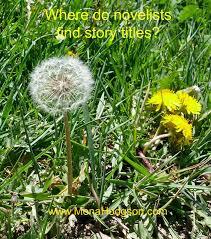 When I considered my main character for the first of the three Quilted Heart novellas, the image of a dandelion viewed as a mere weed came to mind. 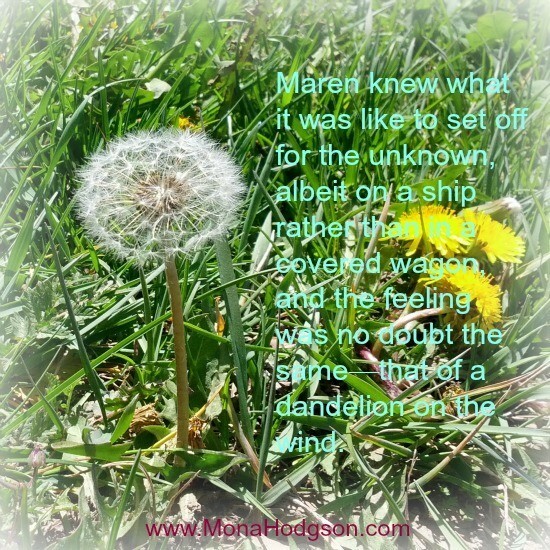 The life Maren knew before she immigrated to America and the life any of her friends in the Saint Charles Quilting Circle knew before the Civil War ended, leaving them all feeling like Dandelions on the Wind. Do you have a favorite poem that might inspire a book title?